We are blessed with a fabulous staff and a strong core of volunteers. Rachel joined the staff of First Presbyterian in September of 2014. 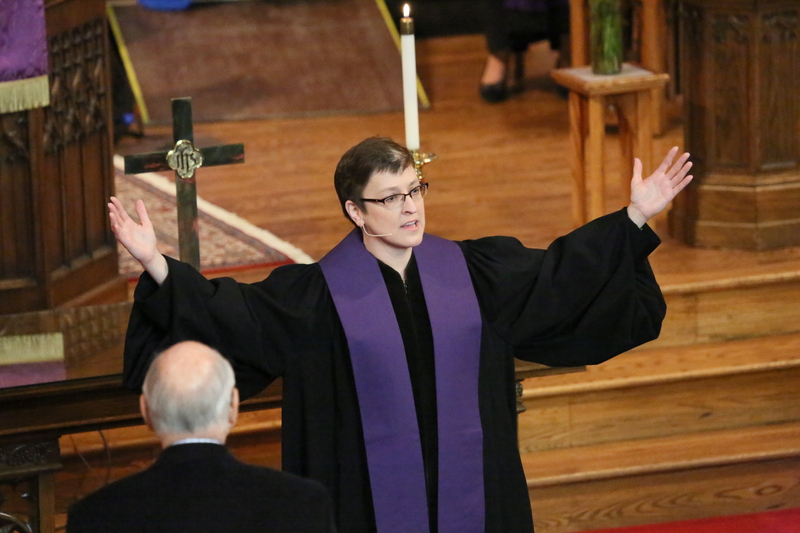 She is a native of Indianapolis, where she most recently served two congregations: solo pastor at First Presbyterian Edinburgh and coordinator of community ministries at Second Presbyterian Indianapolis. Rachel earned a Bachelor of Music degree from Morehead State University, Kentucky, and a Master of Divinity from Southern Seminary in Louisville, KY. Additionally Rachel serves on the Board of Advisers for Dubuque Theological Seminary and the Finance Commission for Winnebago Presbytery. She is a member of the Wausau Symphonic Band and Wausau Conservatory Flute Choir. Rachel is a vegetarian and a cat lover; she enjoys reading, hiking, geocaching, singing Broadway show tunes, photography and visiting National Parks. 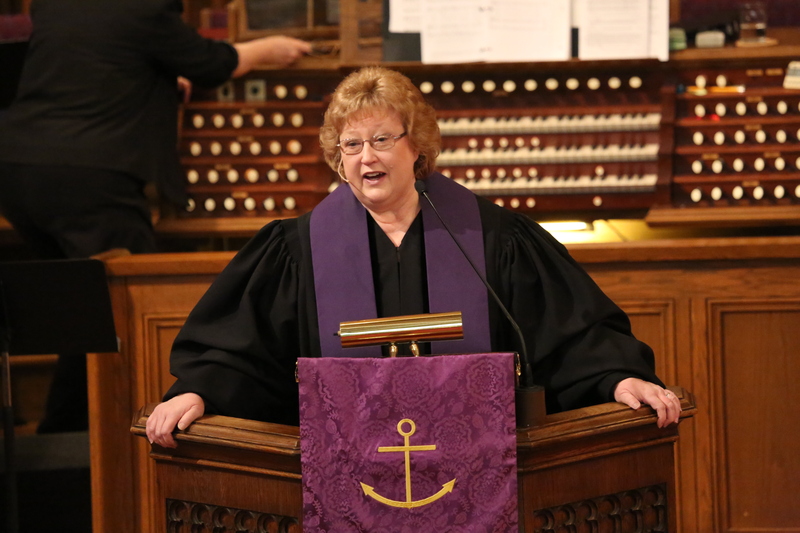 Joy has been at First Presbyterian Church since December of 1996. 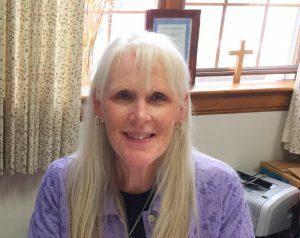 She works primarily with the Deacons, ministers to the Homebound and is a vital part of the ministry at FPCW. Though born and raised in Wisconsin, Joy was educated and served congregations in Minnesota before coming to Wausau. She has a Master of Divinity degree from Bethel Theological Seminary in St. Paul, Minnesota. She and her husband, Chris, have a son, Jonathan. Outside of ministry Joy enjoys music and time spent with family and friends. 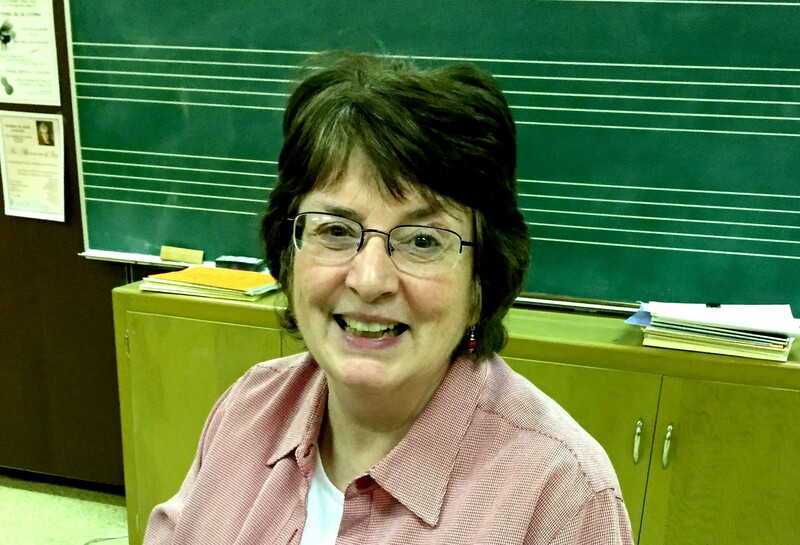 Susan joined the FPC staff in August of 2003 as Director of Music. 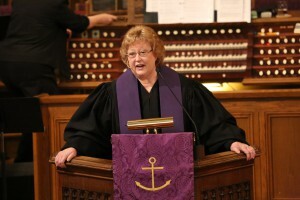 She is the organist, and conductor of the Chancel Choir, Handbell Choir, New Creation Singers, and SonLights Choir. 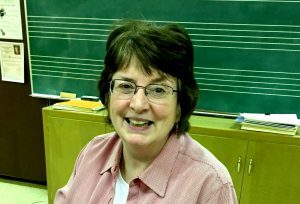 She serves on the Board of the Wisconsin River Chapter of the American Guild of Organists and is an active accompanist, playing for recitals at the Wausau Conservatory, public school music contests, and Opera Workshop presentations at UWSP. Susan loves to keep in touch with friends all over the country, and especially her two grown children, who are professional musicians living out of state. Kathy is a native of the Wausau area but lived in Colorado, then in Qingdao, China for a number of years before re-locating back to the area. Kathy and her husband Kyle owned their own business in Colorado. After selling their business, she worked at her church as their Financial Secretary until they went to China. They returned to the states in the summer of 2006 and Kathy joined the team at First Presbyterian Church that September. Kathy and her husband live in Schofield with their golden retriever. She enjoys baking, playing piano and walks with the dog.